This week’s notable decision is the Ninth Circuit’s decision in Williby v. Aetna Life Ins. Co., No. 15-56394, __F.3d__, 2017 WL 3482390 (9th Cir. Aug. 15, 2017). In this case, Williby brought suit to challenge Aetna’s denial of his short-term disability (“STD”) benefit claim under a self-funded disability plan. The district court determined that Cal. Ins. Code § 10110.6, which bans discretionary clauses in disability policies, applied to the self-funded plan. The district court found, on de novo review, that Williby was entitled to disability benefits. Aetna appealed. The Ninth Circuit Court of Appeals vacated and remanded the matter to the district court. It held that the employer’s STD plan was “insurance” because its principal purpose was to shift risk of financial loss due to injury from the employees to the employer and spread that risk over its workforce. Since Cal. Ins. Code § 10110.6 invalidates discretionary clauses in insurance plans, it applies to the STD Plan, even though the Plan is self-funded. But, the analysis does not end there. ERISA preempts Cal. Ins. Code § 10110.6 as it applies to a self-funded plan. This is because under ERISA’s “deemer” clause, an employee benefit plan governed by ERISA shall not be deemed an “insurance” company for purposes of state laws purporting to regulate insurance companies or insurance contracts. Therefore, the STD Plan’s discretionary clause has to be honored and the denial of benefits to Williby has to be reviewed for abuse of discretion. Although the district court stated that its decision would be the same even under abuse of discretion review, the Ninth Circuit determined that a remand was required to allow the district court to review the denial of benefits anew under the abuse of discretion standard. Future litigation on this issue is going to center on what is a self-funded plan. Is a self-funded plan that is partially insured outside the protection of the deemer clause? What Willitbe? Before you read the rest of the case summaries below, check out Bloomberg BNA’s recent write up of the Williby matter, by clicking here. Swain v. Wilmington Trust, N.A., No. CV 17-71-RGA-MPT, 2017 WL 3475713 (D. Del. Aug. 14, 2017) (Magistrate Judge Mary Pat Thynge). 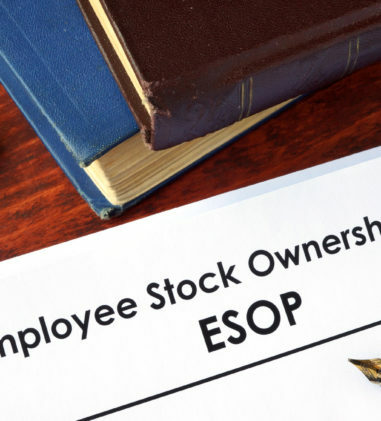 Plaintiffs allege that Defendant violated ERISA by causing and engaging in prohibited transactions with respect to an ESOP. The court recommended that Defendant’s motion to dismiss for failure to state a claim be granted. The court reasoned that the stock was purchased at an allegedly inflated price and no sale occurred thereafter, so no injury-in-fact can be identified and plaintiffs lack standing necessary for subject matter jurisdiction. Overpayment alone is not sufficient to prove injury-in-fact. Ret. Comm. of DAK Americas LLC v. Brewer, No. 16-1574, __F.3d__, 2017 WL 3470999 (4th Cir. Aug. 14, 2017) (Before MOTZ, AGEE, and DIAZ, Circuit Judges). 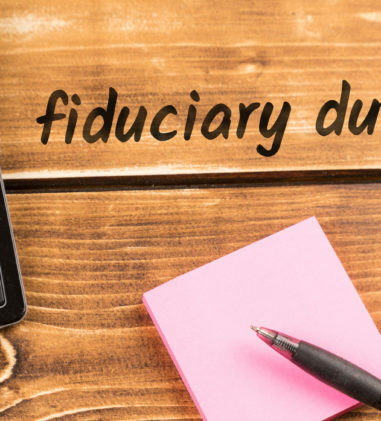 In this case, the Plan administrator and plan fiduciary brought suit against plan participants to recover alleged overpayments of pension benefits. The participants counterclaimed to recover benefits and for breach of fiduciary duty and surcharge, constructive fraud, and equitable restitution based upon equitable estoppel. The district court granted summary judgment to the Plan administrator, and amended judgment to include interest, but denied attorneys’ fees and costs. The Fourth Circuit affirmed in part, vacated in part, and remanded. The court held that: (1) the excess amount of lump sum payment distributed to participants in good conscience belonged to the Plan; (2) anti-cutback rule was not violated by an amendment providing for lump sum distributions; (3) “accrued benefit” commenced at normal retirement age under amendment; (4) word “immediate” in amendment meant only that lump sum, if elected, was payable immediately; (5) participants could not bring equitable estoppel counterclaims based on the negligence of the administrator; (6) remedy of surcharge was not available to some participants in response to efforts of administrator and fiduciary to take back overpayments; and (7) factual issue existed as to whether the actions amounted to breach of fiduciary duty and whether plan participant suffered actual harm by foregoing specific employment opportunity at another employer facility based on incorrect representations as to the amount of the lump sum retirement benefit. Tibble, et al. v. Edison International, et al., No. CV075359SVWAGRX, 2017 WL 3523737 (C.D. Cal. Aug. 16, 2017) (Judge Stephen V. Wilson). The court concluded that Defendants are liable for breaching their fiduciary obligations and are liable beginning on August 16, 2001—or for the Janus Small Cap Value Fund, Allianz CCM Capital Appreciation Fund, and Franklin Small-Mid Cap Growth Fund, the later date institutional share classes become available—for the actual loss in excessive fees paid and for the loss of investment opportunity of this breach. Biggar v. Prudential Ins. Co. of Am., No. 15-CV-04825-JST, __F.Supp.3d__, 2017 WL 3453341 (N.D. Cal. Aug. 11, 2017) (Judge Jon S. Tigar). In this dispute over long-term disability benefits, the court found in favor of Prudential and against Plaintiff, a former Senior Software Engineer at Google with Parkinson’s disease. 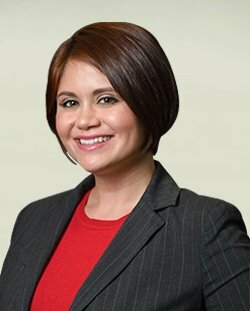 The court determined that Plaintiff did not demonstrate that he suffered from physical impairments so substantial that they prevented him from performing his usual occupation. Specifically, Plaintiff’s doctor’s conclusion about Plaintiff’s disability was not supported by her contemporaneous general examinations noting that he had normal stability/balance and motor strength and no observed tremors. 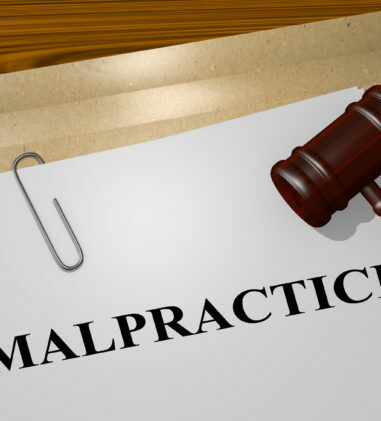 Regarding cognitive impairment, the court similarly found that Plaintiff’s doctor’s notes are internally inconsistent. 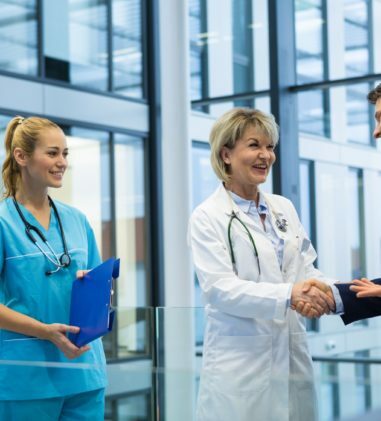 Because the SSA award may have been based on medical evidence that was never produced to Prudential, the court did not place much weight on the fact of Plaintiff’s SSDI award for purposes of his ERISA claim. Lastly, the court denied Plaintiff’s claim for equitable relief under 29 U.S.C. § 1132(a)(3) as duplicative of his (a)(1)(B) claim and because the court also denied that claim. McMillan v. AT&T Umbrella Benefit Plan No. 1, No. 14-CV-717-GKF-PJC, 2017 WL 3478482 (N.D. Okla. Aug. 14, 2017) (Judge Gregory K. Frizzell). Following the court’s remand to the Plan to reconsider Plaintiff’s short term disability claim in light of his job requirements, and the Plan’s continued denial of benefits, the court determined that the Plan’s denial of benefits was arbitrary and capricious. “At best for AT&T, the record is opaque and there is simply no way to tell whether Sedgwick’s reviewers were applying a correct definition of Mr. McMillan’s job duties, or some other conception. At worst, the record shows that the reviewers did not properly consider the travel requirements of Mr. McMillan’s job, and that Sedgwick continued to feed them more targeted questions until it secured specific language supporting a denial of benefits. In either case, the denial of benefits was arbitrary and capricious.” (internal quotations and citations omitted). Sizemore v. Northwestern Mutual Life Insurance Company, et al., No. 2:17-CV-00789, 2017 WL 3528851 (S.D.W. Va. Aug. 16, 2017) (Judge Thomas E. Johnston). In this lawsuit alleging ERISA and various state law claims, where the crux of dispute is that Northwestern failed to abide by ERISA’s procedural requirements, the court found the following claims preempted by ERISA: common law bad faith, breach of the reasonable expectations doctrine, estoppel and waiver (which also cannot be applied to ERISA plans), West Virginia Unfair Trade Practices Act, and West Virginia Consumer Credit and Protection Act. Williby v. Aetna Life Ins. Co., No. 15-56394, __F.3d__, 2017 WL 3482390 (9th Cir. Aug. 15, 2017) (Before: Milan D. Smith, Jr. and N. Randy Smith, Circuit Judges, and Gary Feinerman, District Judge). 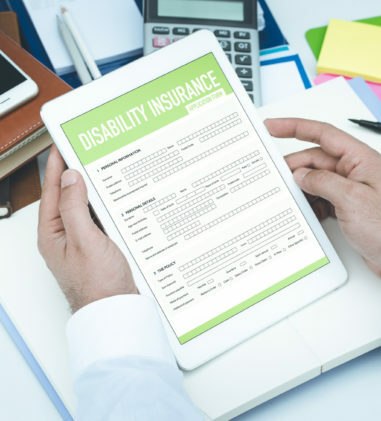 In this matter challenging a denial of short term disability (“STD”) benefits, the court held that the employer’s STD plan was insurance, and therefore Cal. Ins. Code § 10110.6, which invalidated discretionary clauses in insurance plans, applied to the STD Plan, even though the plan was self-funded; ERISA preempted Cal. Ins. Code § 10110.6, and therefore the STD Plan’s discretionary clause had to be honored and the denial of benefits to the participant had to be reviewed for abuse of discretion; and remand was required to allow the district court to review the denial of benefits anew under the abuse of discretion standard. Biggar v. Prudential Ins. Co. of Am., No. 15-CV-04825-JST, __F.Supp.3d__, 2017 WL 3453341 (N.D. Cal. Aug. 11, 2017) (Judge Jon S. Tigar). 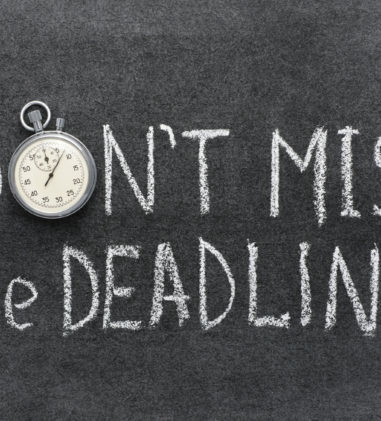 The 45-day deadline for Prudential to decide Biggar’s long term disability claim appeal was tolled from July 9, 2015 to July 27, 2015, when Plaintiff submitted his SSA award, since his July 9th letter asked that the deadline be tolled. But, Prudential’s subsequent requests for documents do not further toll the decision deadline since the information requested was not necessary to decide the claim. 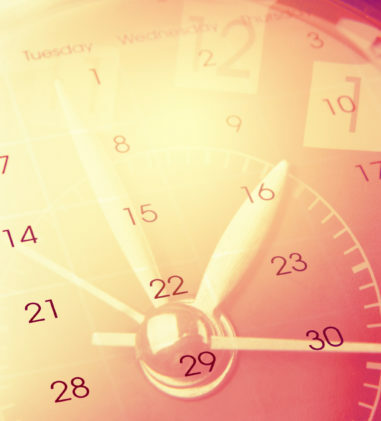 Prudential did not make a decision within the deadline or within the one-time 45-day extension, thus, the court rejected Prudential’s exhaustion argument. Crawford v. Metropolitan Life Insurance Company, No. 3:16-CV-2402-B, 2017 WL 3531682 (N.D. Tex. Aug. 17, 2017) (Judge Jane J. Boyle). In this dispute over the proper beneficiary of a life insurance benefit, the court found that MetLife’s interpretation of the following language in the SPD is reasonable, and it properly denied benefits to the insured’s husband where the insured’s last completed beneficiary designation listed her nephew as beneficiary and she never updated it following her marriage to Plaintiff. Plaintiff argued that the provision below gave his deceased wife the impression that the previous paper designation would be considered invalid and the default rules would apply. The court rejected this argument. 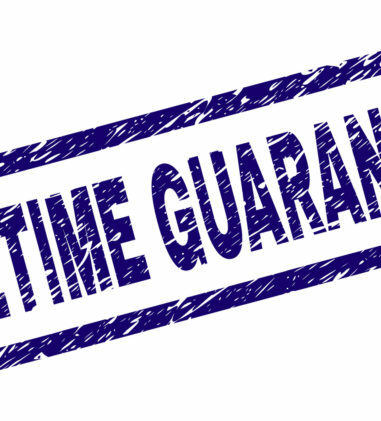 Beneficiary Designation: Life Insurance Beneficiary Designation must be completed through the MetLife web site at www.metlife.com/mybenefits. Effective June 15, 2013, paper life insurance designation forms will not be accepted by the Health and Wellness Team except for Committed Partner designations as described immediately below. Morrone v. Pension Fund of Local No. One, I.A.T.S.E., No. 16-723-CV, __F.3d__, 2017 WL 3469210 (2d Cir. Aug. 14, 2017) (Before: Kearse, Hall, and Chin, Circuit Judges). The Second Circuit affirmed the district court’s grant of summary judgment in favor of the pension plan and held that an amendment to the union pension plan did not reduce the participant’s accrued benefits in violation of ERISA’s anti-cutback rule; the pension plan’s five-year rule did not constitute an “accrued benefit” that could not be reduced under ERISA; and the higher benefit accrual rate was not a “retirement-type subsidy” that was protected from reduction through a plan amendment under ERISA’s anti-cutback rule. 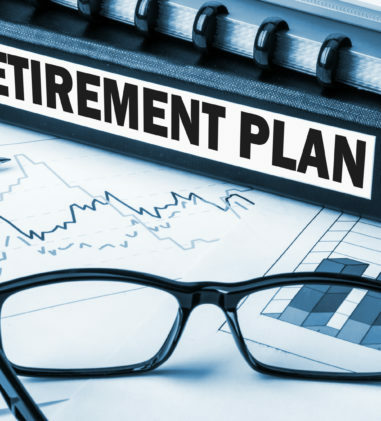 Cooper, individually & as a representative of a class of similarly situated plan participants, on behalf of the DST Systems, Inc. 401(K) Profit Sharing Plan v. Ruane Cunniff & Goldfarb Inc., No. 16CV1900, 2017 WL 3524682 (S.D.N.Y. Aug. 15, 2017) (Judge William H. Pauley III). Plaintiff’s breach of fiduciary duty claims relating to the mismanagement of assets in the Plan fall within the ambit of DST’s broadly worded Arbitration Agreement covering all claims “arising out of or relating to” his employment at DST. The court also held that Ruane, a non-signatory to the Arbitration Agreement, may compel Cooper to arbitrate his claims under the doctrine of equitable estoppel. GCIU-Employer Retirement Fund And Board of Trustees of The GCIU-Employer Retirement Fund v. Coleridge Fine Arts; Jelniki Limited, No. 16-3007, __F.App’x__, 2017 WL 3499901 (10th Cir. Aug. 16, 2017) (Before KELLY, LUCERO, and MURPHY, Circuit Judges). In this matter involving a fund’s attempt to collect withdrawal liability from Coleridge and Jelniki, the court reversed and remanded the district court’s dismissal which was based on the district court’s conclusion that it lacked personal jurisdiction over Coleridge and Jelniki, both of which are corporations domiciled in the Republic of Ireland. The record fails to show that either Coleridge or Jelniki had sufficient minimum contacts with the forum to permit the federal courts to exercise specific personal jurisdiction but the district court abused its discretion by denying the fund’s motion for jurisdictional discovery. Biohealth Medical Laboratory, Inc. v. Cigna Health And Life Insurance Company, et al., No. 16-10978, __F.App’x__, 2017 WL 3475030 (11th Cir. Aug. 14, 2017) (Before MARCUS, JILL PRYOR, and SILER, Circuit Judges). The Eleventh Circuit vacated the part of the district court’s decision ruling that the Laboratories lacked standing to raise claims arising from self-funded plans. The district court accepted Cigna’s contention that the assignment’s express terms excluded self-funded plans. The court found that it was improper for the district court to interpret the contract when considering the motion to dismiss since the parties do not even agree on which jurisdiction’s statutes are meant to give meaning to the collateral source language in the assignment. And, the Laboratories’ interpretation is plausible. McFarlane v. First Unum Life Ins. Co., No. 16-CV-7806 (RA), __F.Supp.3d__, 2017 WL 3495394 (S.D.N.Y. Aug. 15, 2017) (Judge Ronnie Abrams). McFarlane sought statutory penalties under 29 U.S.C. § 1132(c)(1), based on First Unum’s alleged failure to provide copies of her plan documents under 29 U.S.C. § 1024(b)(4). The court concluded that McFarlane has Article III standing to assert the claim but she has not plausibly alleged that First Unum is an “administrator,” so she has not stated a claim for statutory penalties. Ravin v. Tyndall Fed. Credit Union, No. 117CV00146MOCDLH, 2017 WL 3468555 (W.D.N.C. Aug. 11, 2017) (Judge Max O. Cogburn Jr.). 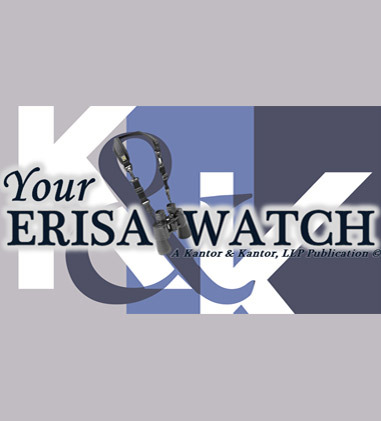 ERISA contains a nationwide service of process provision. Employing a “national contacts test,” Tyndall has minimum contacts with the United States. Tyndall has failed to meet its burden of establishing that the exercise of personal jurisdiction would violate its Fifth Amendment rights. Notwithstanding proper venue in the present district, the court exercised its discretion to transfer venue in the interest of justice to the Northern District of Florida, Panama City Division.